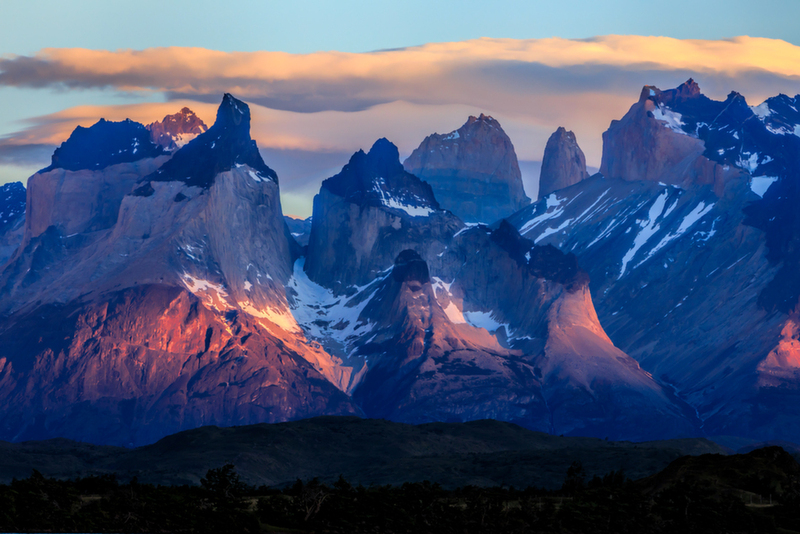 Torres del Paine. Canon EOS 5DIV, EF 70-200, f/8, 1/160, ISO 200. Incredible morning light on these gorgeous "Horns of Blue". Perhaps just a bit of camera shake or haze obscuring a bit of fine detail from this notoriously windy place. This is the sort of image that Topaz AI Clear can really get some of the seemingly lost fine detail back. Recognized this instantly from the thumbnail. An amazing sight....wonderful colors and I also like the layering from f/g to back, best visible by viewing full size. A stunning capture Bob.Love it! Wonderful moody presentation. Love the light.